The daughter of Opera singer, Jennifer Barnes, and jazz musician, Rod Barnes, Heather was surrounded by music from birth. Both singing and stringed instruments caught Heather’s ear from an early age and she commenced violin lessons from the age of 5 and picked up singing tips by sitting in on the lessons her mother taught. As Heather grew, she tried her hand at many instruments, but it was her father’s offer to buy her a bass if she would learn it and play in his jazz bands, that initiated her love for the bass end of the string section. Heather played for her father’s various jazz outfits (with brother, Ben, on drums) and also began her own original, rock band (Silent Scream) in which she was the lead singer, bassist and songwriter. 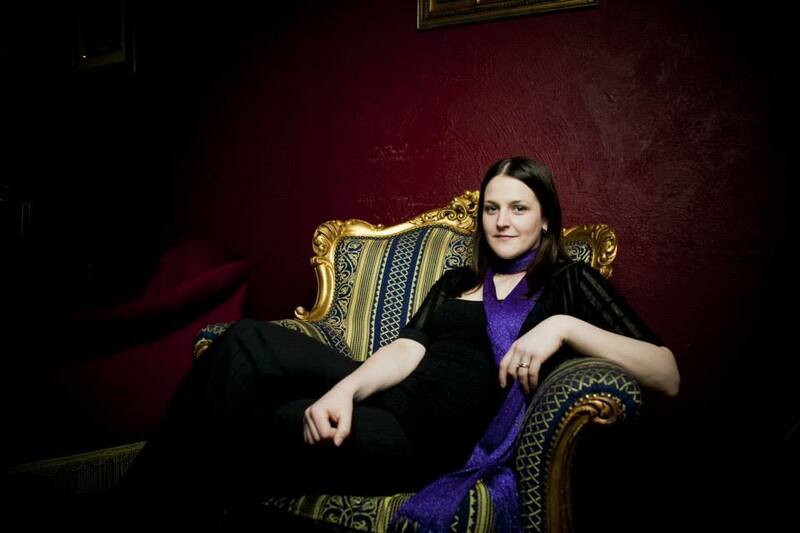 Ever interested in ALL styles of music, Heather completed a Bachelor of Music degree on Double Bass (1999-2002), taking out the Valma Barker String Award for highest performance mark in her final year. She went on to be principal Double Bassist for Australian Youth Orchestra, to complete a fellowship with Adelaide Symphony Orchestra and to then play professionally with the Australian Opera and Ballet Orchestra, Melbourne Symphony Orchestra and Orchestra Victoria. Her songwriting, singing and electric bass playing also continued to develop during and after her University studies. Heather became the singer, bass player and co-writer for original, indie-act “The Good” and traveled the U.K., Europe and Australia with this band between 2004-2006. Dolce and Gabanna even featured the band and Heather’s singing, live at their 2005 Men’s Fashion Show in Milan, a career highlight for Heather. 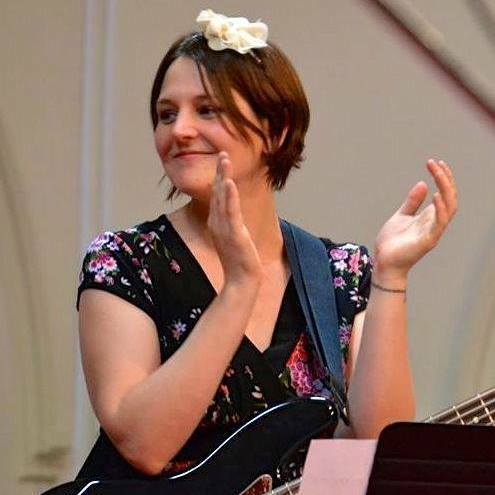 Heather has played electric bass for the likes of Ben Gillies and Wes Carr in their band, “Tambalane”, with accalimed Australian dance act, “On” and has sung and played on songs featured on ABC’s “Giggle and Hoot” show. While living in Melbourne (2008-2013), Heather also performed with “Cotton Sidewalk”. Here she supplied electric bass and backing vocals, while also arranging strings and choir for their album “Evil Versus People” (of which the single “Feet, Teeth and Hands” featured on Triple J). Heather is a published songwriter with “Songs That Unite” and now concentrates on writing children’s songs )while her two daughters are young enough to enjoy them with her) and pieces for her students. Heather has been teaching singing and bass since 1999 and loves the personal connection that develops with students over the years. Her students have been very successful both in exams and performing, with some students even moving on to study the Sydney Jazz Course, at the acclaimed WAAPA, and others to have professional performing careers. – Heather Price, FaceBook.